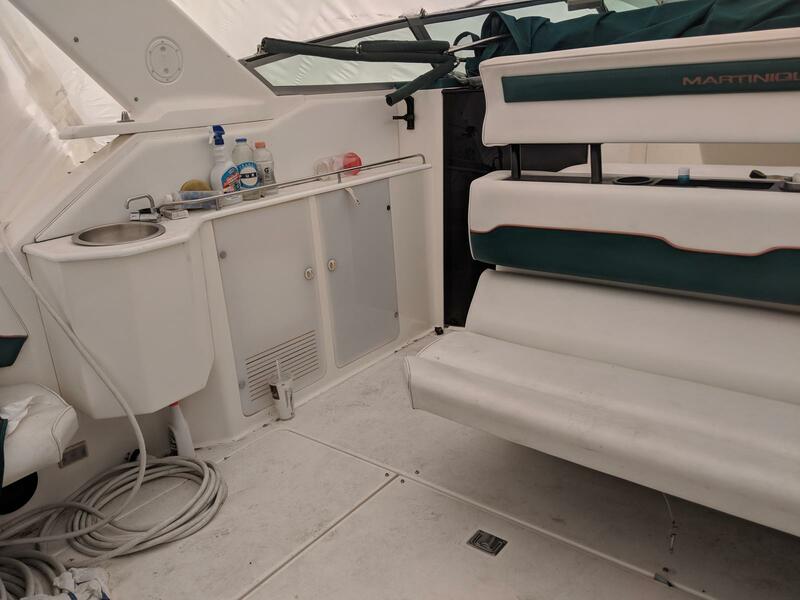 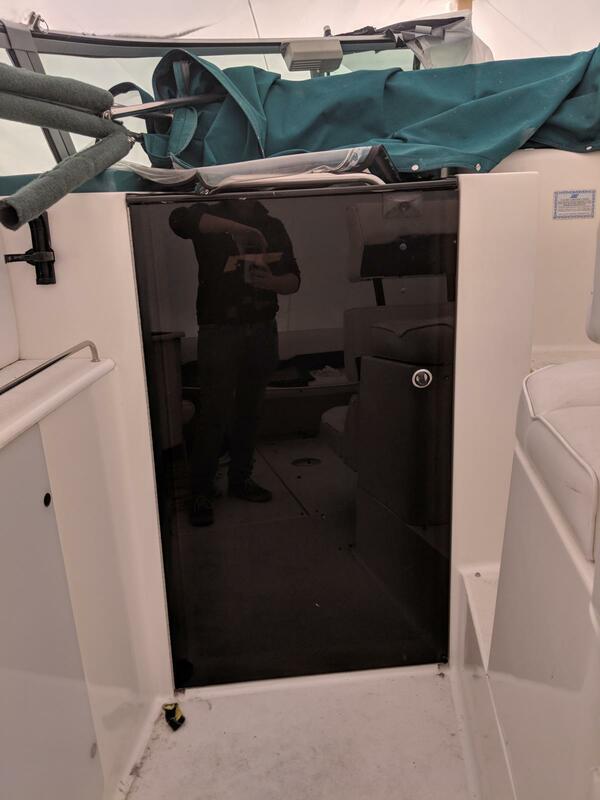 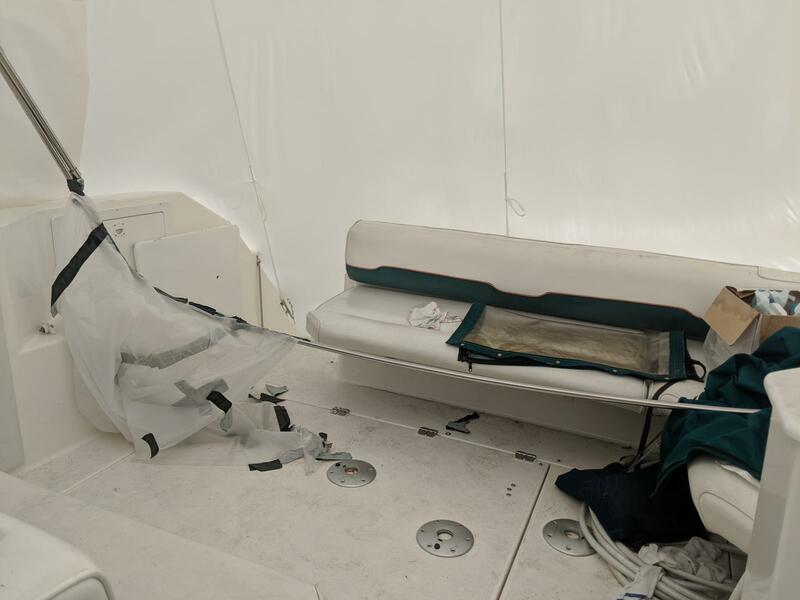 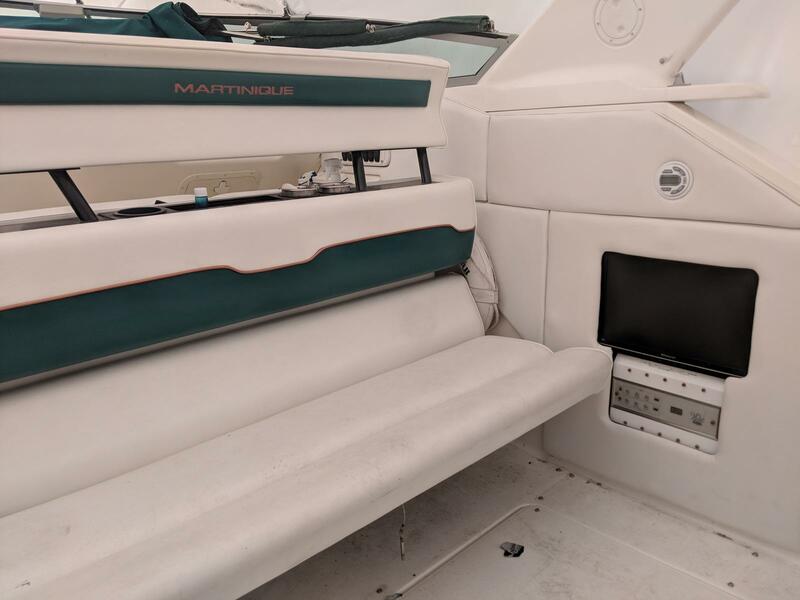 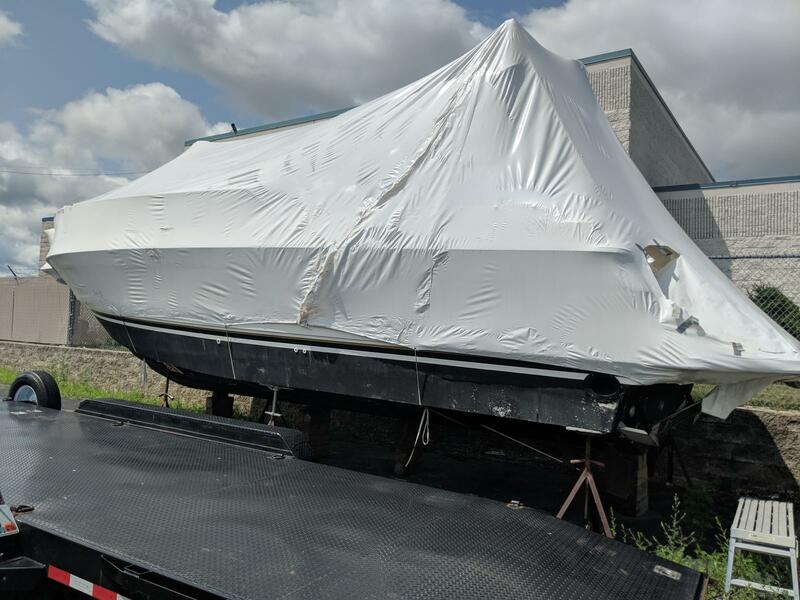 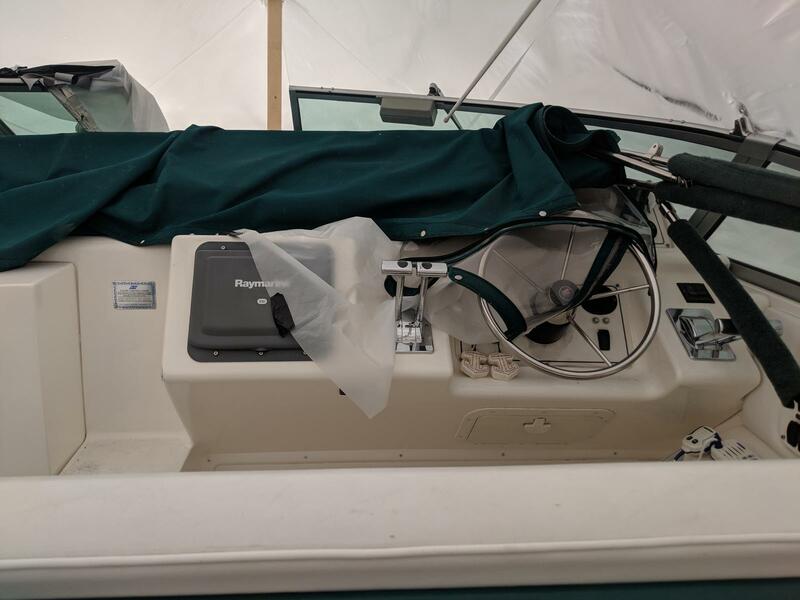 The Martinique 3600 is built on a conventional modified v-hull with a solid fiberglass bottom, an integral swim platform, and prop pockets to reduce the shaft angle. 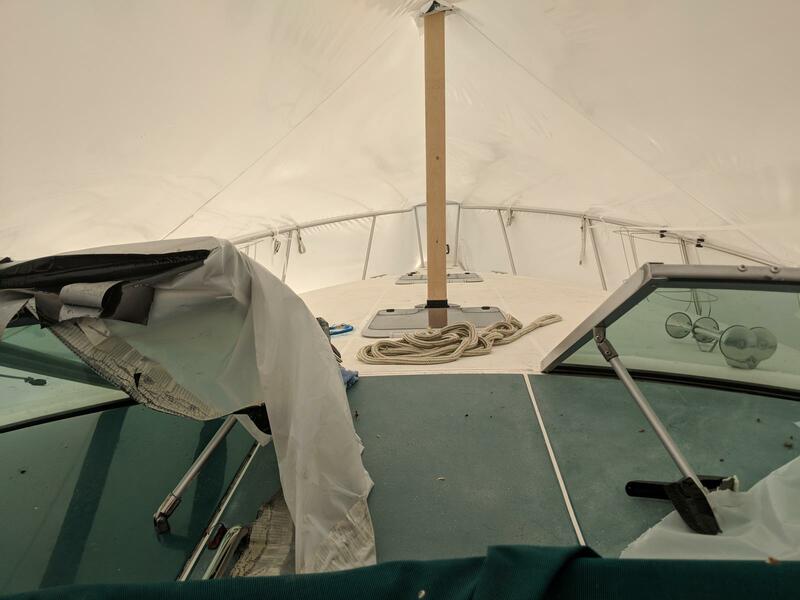 Inside, the Martinique was built without bulkheads to create a more open and spacious cabin. 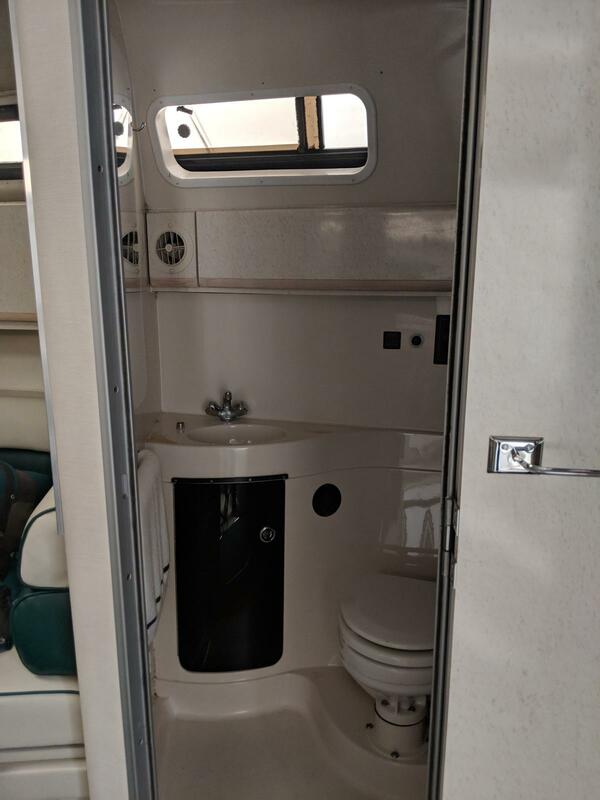 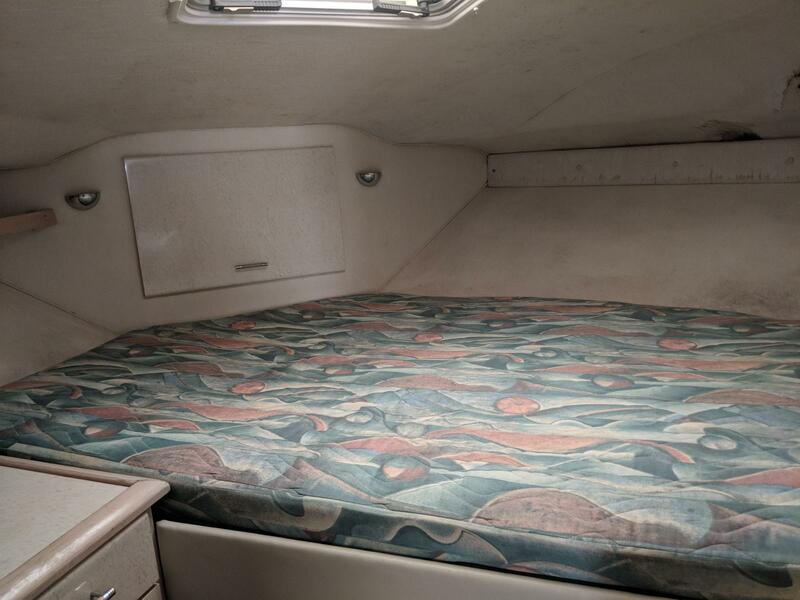 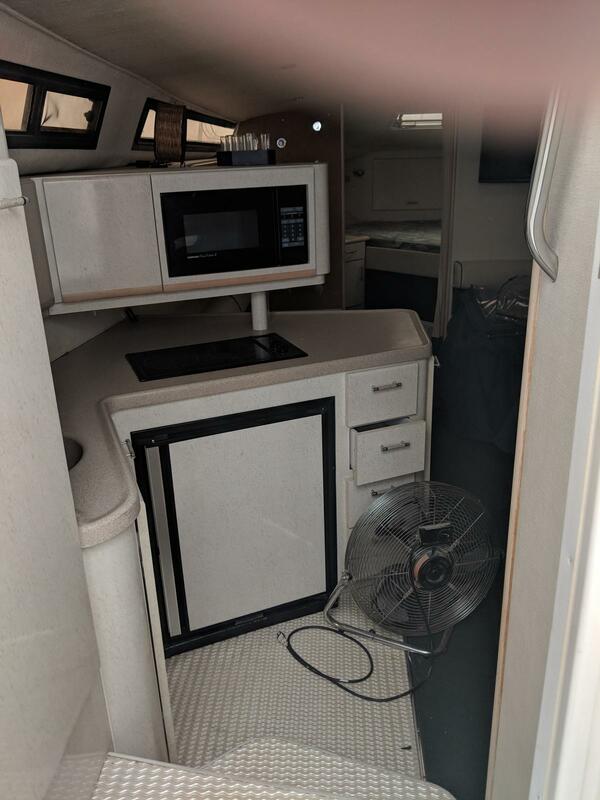 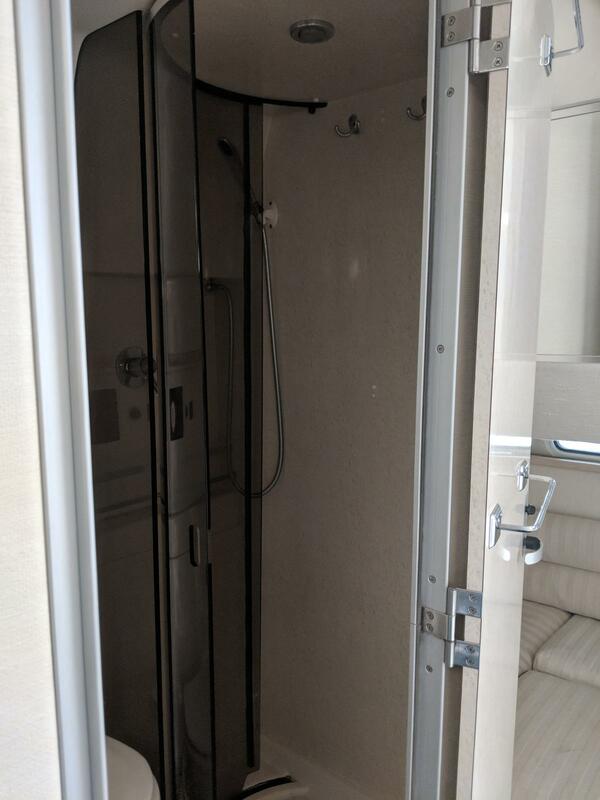 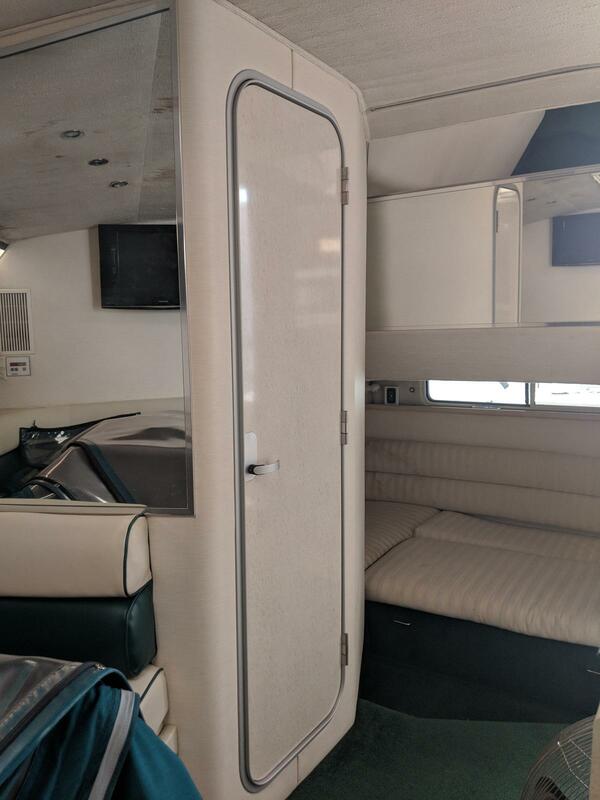 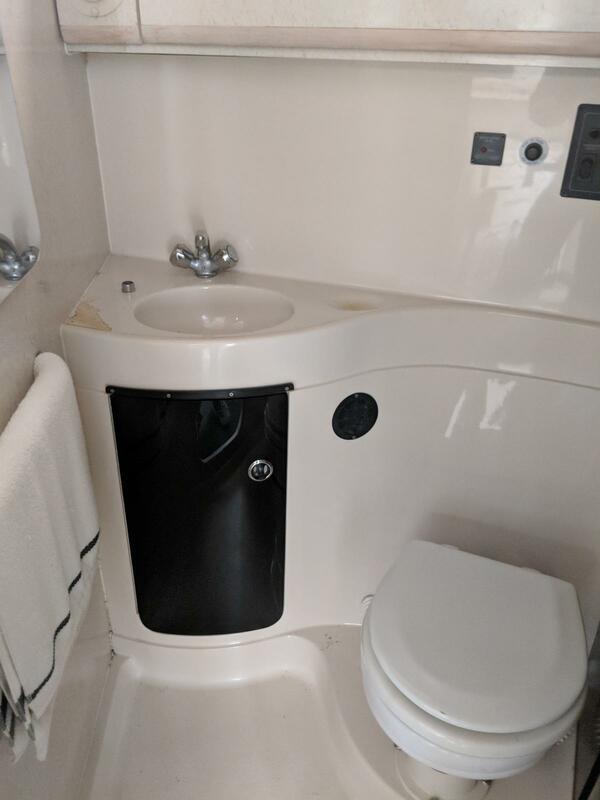 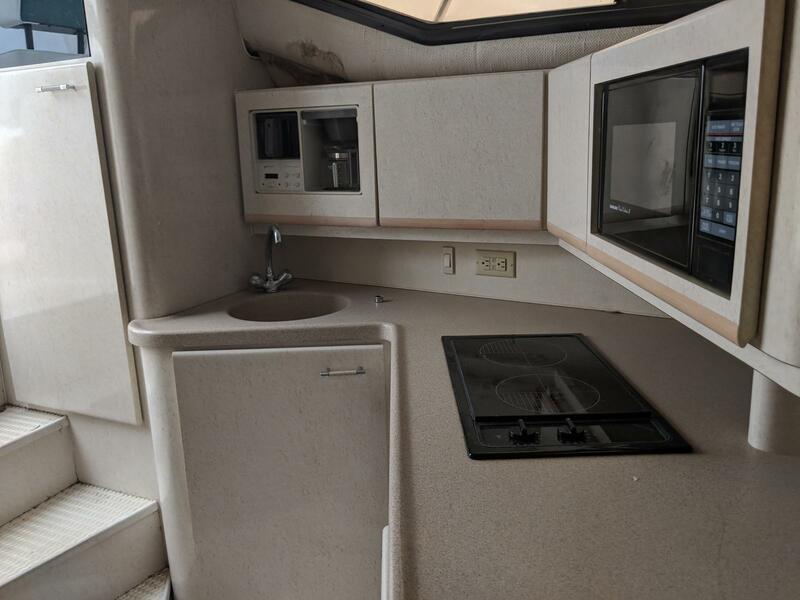 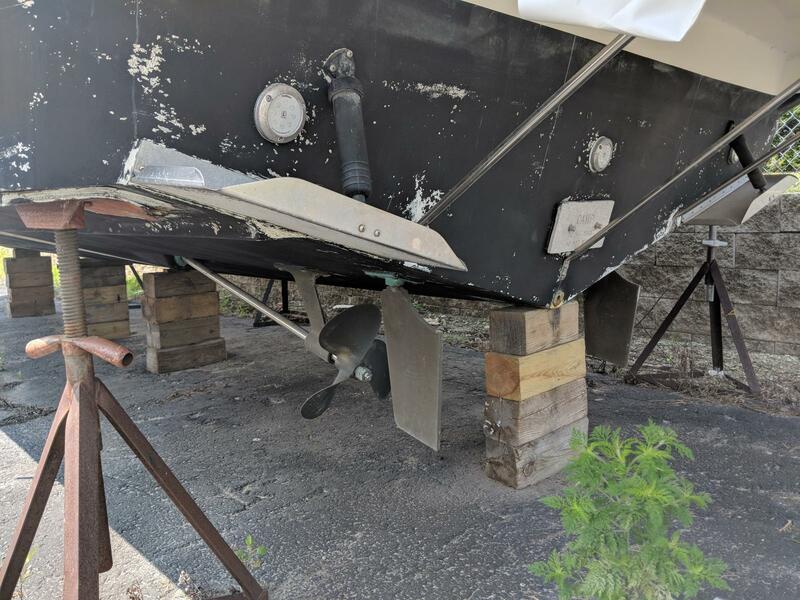 Her mid-cabin floor plan sleeps six - two forward, two on the converted dinette, and two more when the mid-cabin lounge is converted.